Moving archives & libraries | Roggendorf – Quality moves. The purpose of archives is to have quick access to specific information at all times – order is key. Order is also at the heart of each of our meticulously planned archive relocations. We leave nothing to chance; every archived item gets a clearly defined place. 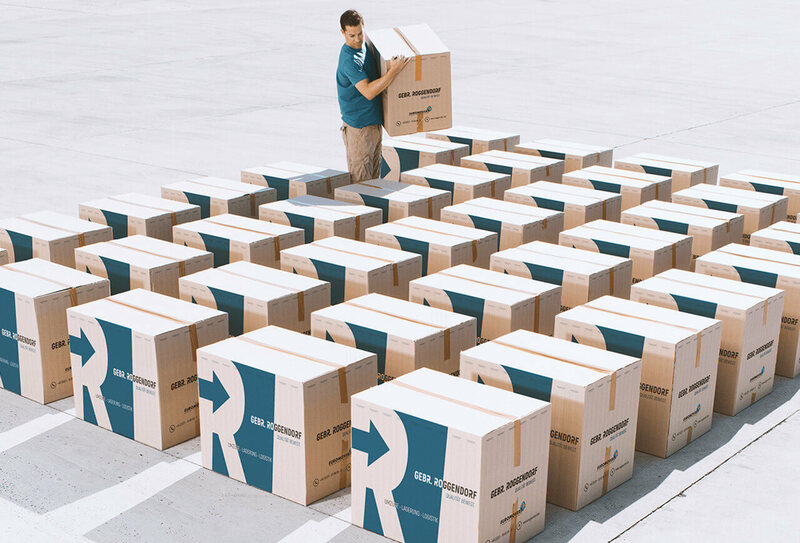 For such a move, we employ relocation control systems and special archive packaging as well as file trolleys, which also allow access immediately before and after the move. We have the perfect removal solution for every type of media – be it paper, magnetic tape or film. If needed, we can even offer bespoke storage options, including climate-controlled archive space. After a detailed consultation, we offer a comprehensive range of individual services tailored to your needs – these can then be ordered separately or as a package deal. IN ADDITION TO OUR OWN EXTENSIVE RESOURCES, WE HAVE A NETWORK OF POWERFUL PARTNER COMPANIES, MEANING WE CAN MEET (PRACTICALLY) EVERY CUSTOMER REQUIREMENT. PLEASE DO NOT HESITATE TO CONTACT US.